It was my birthday at the end of May and I went out for the day with my family and friends. I had such an amazing day and it reminded me of how far I have come. 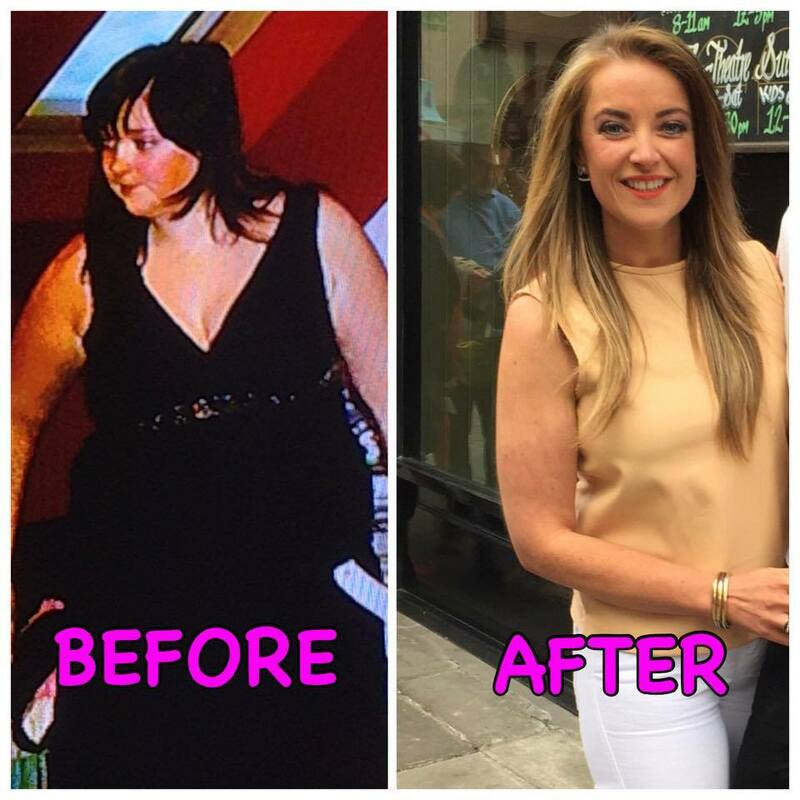 So, I want to share my before and after photos with you all again, in the hope that it will inspire you to take action today and not tomorrow. For years I had that wee devil sitting on my shoulder saying “start tomorrow”. That voice stopped me from achieving what I wanted to do for years. Please don’t let the same thing happen to you. I am incredibly proud of my achievement however I do have that sense of “I wish I had of started sooner”. Why you might ask? Because I went through my teenage years and mid-twenties hiding away and not being the best person I could possibly have been. My life has only started to begin. Yes, I am still young at 29. If my after photos have fooled you into thinking I’m younger 😉 I’m flattered, lol. 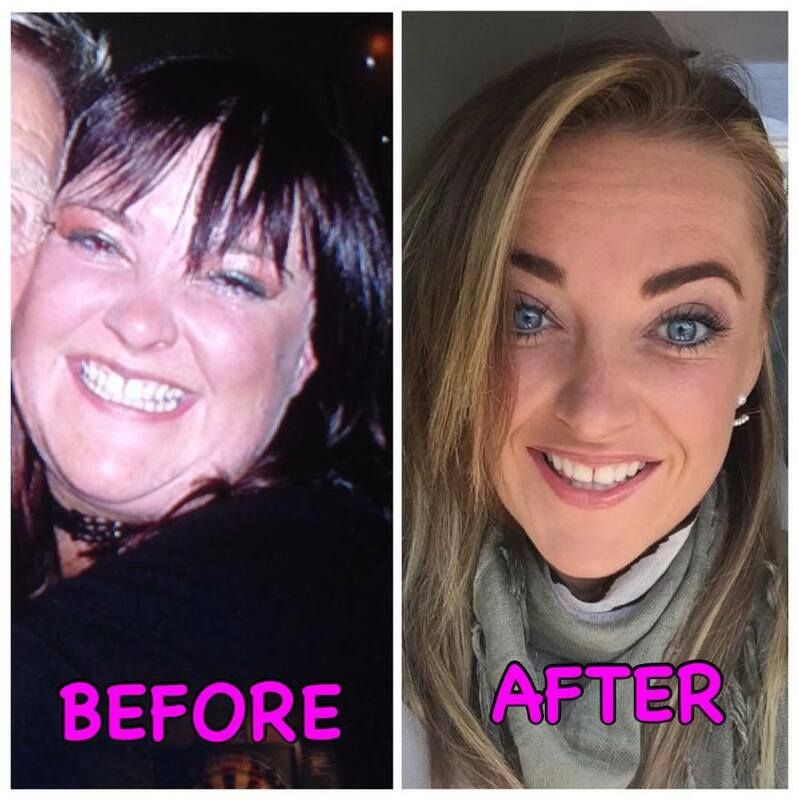 When I show people my before and after shots they say I look 10 years younger… No surgery needed to achieve this look! Imagine looking 10 years younger and feeling it! You might be in the same age bracket as me or you might be older or younger! Whatever stage of life you are at remember life is precious and should be lived to the full. I am never going back to that old me! The new me is full of life and more bubbly and I now take risks in life that I would never have done previously. I walk into a room feeling confident and wake up ready for each day with a huge spring in my step. To keep this spring going the 5:2 version of The New You Plan allows me to keep in utter control. The control that I never had before and the control that will keep me happy and healthy. I decided that I wanted to use the 5:2 version to maintain my weight after I achieved my weight loss. The 5:2 is fantastic for losing weight and doing this is simple! So what is The New You Plan 5:2? I upped my calories on the 5 days healthy eating to allow myself to not lose, but maintain my weight loss. 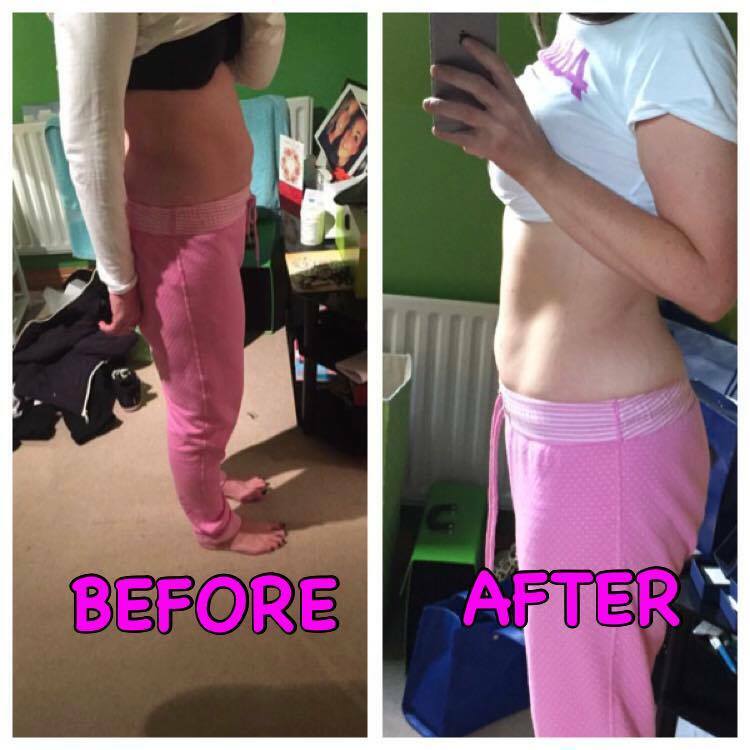 It’s amazing how you can use The New You Plan to adapt with your lifestyle and achieve what is best for YOU! Here is my picture before and after picture while maintaining. I started the 5:2 version in January and have maintained my weight! BUT LOOK… I have lost MAJOR INCHES!!! BONUS…. Start today by taking advantage of our incredible offer which ends midnight Sunday. 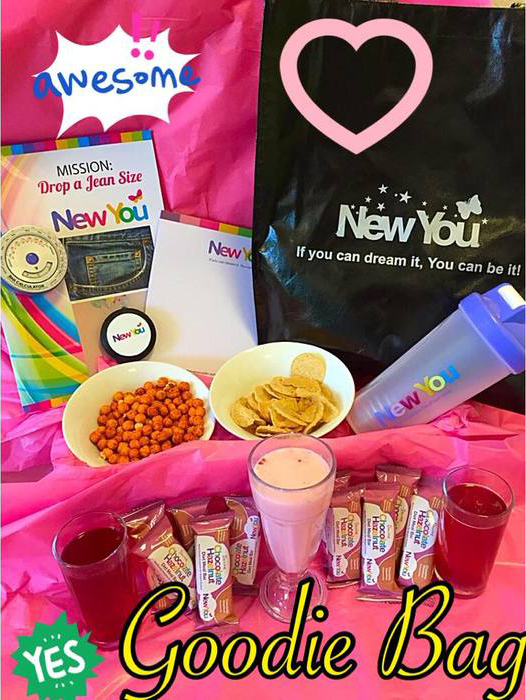 Shop any of our bundles over £70 and you’ll receive a New You Plan goodie bag packed full of awesome goodies and accessories, worth an incredible £78.10. All of this is yours FREE with any of our bundles over £70! But you’ll need to be quick! Ends midnight Sunday 14th June!